I originally tested these for 60 days and posted my results below in this post. I have now been using these speakers for 5 months and they truly do perform better than I could’ve ever imagined for the price. I had been looking for higher quality Floor Speakers to upgrade to from my 1980’s JVC’s for about 2 years. I tried the Andrew Jones designed Pioneer SP-FS52-LR Speakers and was not a fan. They lacked bass compared to my vintage speakers so I ended up returning them within a week. 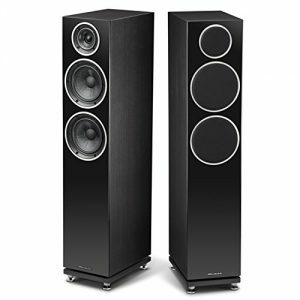 I happened across the Diamond 230’s on the Best Buy website for $799. As a budget audiophile this was the maximum I was willing to spend on speakers. The Pioneers I tested were only 225.00/pair so this was a big price jump for me. The Diamond 230’s can be found on Amazon for $100 less. I opted for Best Buy because of their financing options. They sounded underwhelming. However, 6 hours later when I put on Nevermind and In Bloom started to play the bass I had been hoping for was present. Since you are able to position the 230’s a couple feet from the wall you get very tight and accurate sounding bass. The mids and treble were not overpowered by bass and sounded very clear compared to my vintage speakers. They seem to keep improving little by little. But that is probably my ears getting used to the way they sound. Ever Since upgrading my stylus to the Clearaudio Concept and my speakers to the Wharfedale Diamond 230’s I’ve been enjoying my Vinyl on a whole new level. UPDATE – I have been listening to the Diamond 230’s for five months now and I couldn’t be happier with them. At first I wasn’t sure if there was going to be enough bass without the addition of a woofer. After listening to them for around 70 hours I do not feel that a woofer is needed. Maybe my ears have just adjusted to the way they sound, or maybe there was a burn in period required for them to really open up. Either way they sound amazing to me. The Diamond 230’s sound great when playing any genre of music. I have found where they really perform well is when listening to music that has strings. Frank Sinatra’s it was a very good year has never sounded better to me. I have also listened to many of my classical LP’s and have been blown away by the way they sound vs. my vintage JVC speakers. 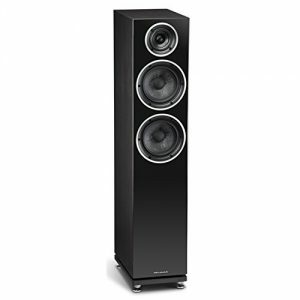 In this price range I feel that you won’t find a better floorstanding speaker at this price point. They perform well with all types of music therefore I highly recommend the Diamond 230’s to any budget audiophile that wants to upgrade. 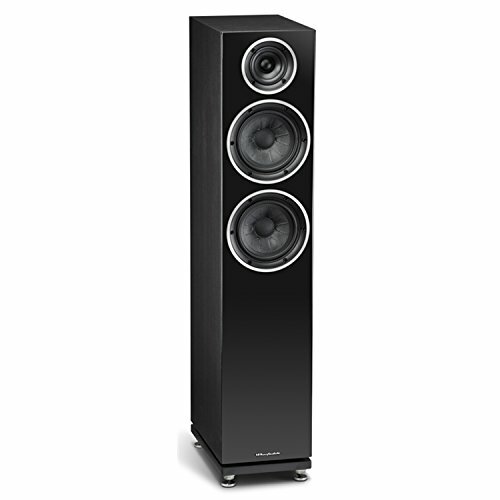 The biggest advantage of the Diamond 230’s is not having to spend an obscene amount of money for a great sounding loudspeaker. 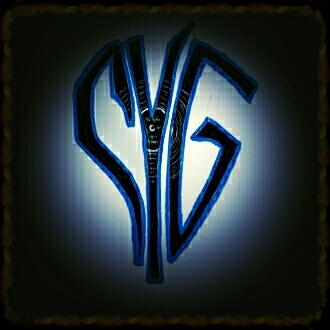 If you have any questions or commments please leave them below and I will get back to you. Until then…Happy Listening!! Wonderful ,am very interested in your wharfdale diamond series 230 loudspeaker.I think this is the best that i wish to use, i think i also want to enjoy the best sound. I am planning to purchase from you. Thanks for your comment Jose. 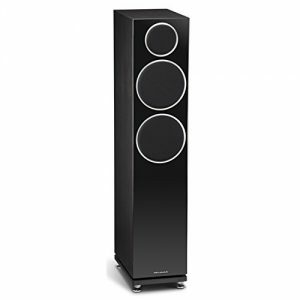 I am glad that I could recommend a quality loudspeaker you will enjoy. If you do purchase the Wharfdale Daimond 230’s please leave a comment to let me know how you like them.